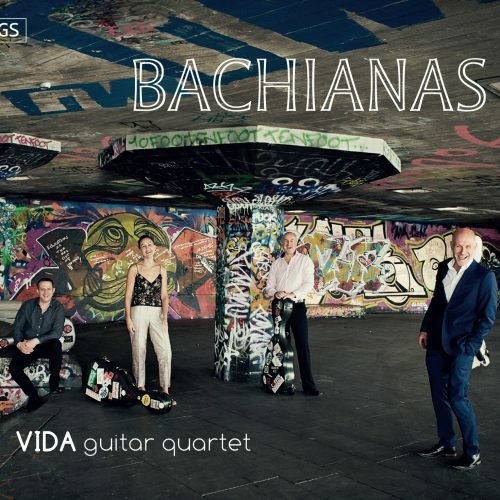 The VIDA Guitar Quartet brings together four guitarists of exceptional artistry and “unerring musical instinct” (Gramophone). 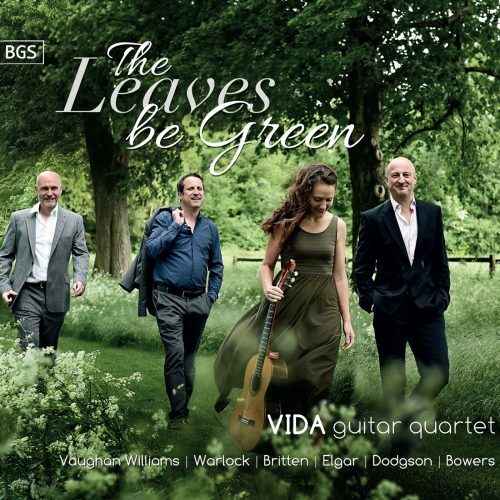 VIDA’s ability to “conjure up an orchestral palette of colour and effects” (Classic FM) combined with their “exquisite tonal and dynamic control” has firmly established them as a passionate and masterful ensemble who sparkle with “vitality and spontaneity” (Acoustic). VIDA’s seemingly effortless sense of ensemble and their broad range of timbres and dynamics evokes “listening to an entire orchestra and not merely to four guitars. There’s only one word for it: magic” (Gramophone). Since forming in 2007, VIDA has performed to critical acclaim in major UK venues including King’s Place, The Sage Gateshead and St George’s, Bristol. 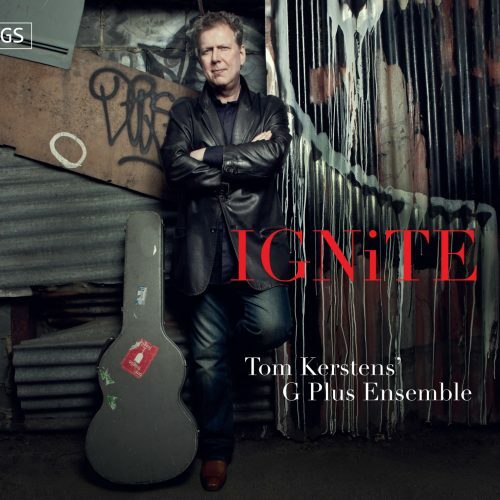 They are sought-after festival artists throughout the UK and Europe. 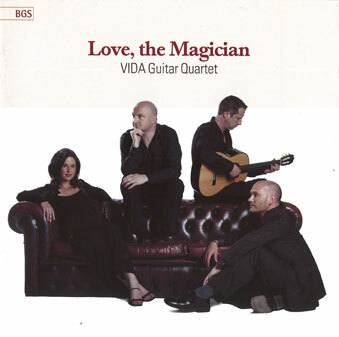 In 2011 VIDA made their US debuts in Los Angeles (LMU Guitar Festival) and New York (Baruch Performing Arts Centre). VIDA were recently artists in residence at CSU’s Summer Arts program in Monterey Bay, California. 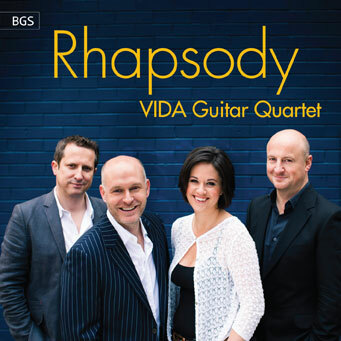 VIDA Guitar Quartet are D’Addario Strings classical artists and play Christopher Dean guitars.